Congratulations to the "SB Met" Autonomous boat for the successful crossing of the Atlantic Ocean. This is the first "unmanned" sailing robot to win the MicroTransat by crossing the Atlantic Ocean. 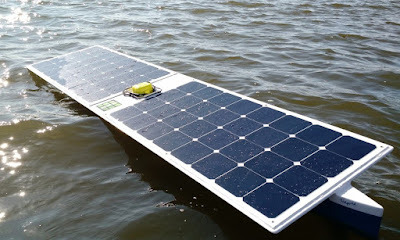 The concept of autonomous boats sailing the Earths Oceans has been developing rapidly over the last few years. 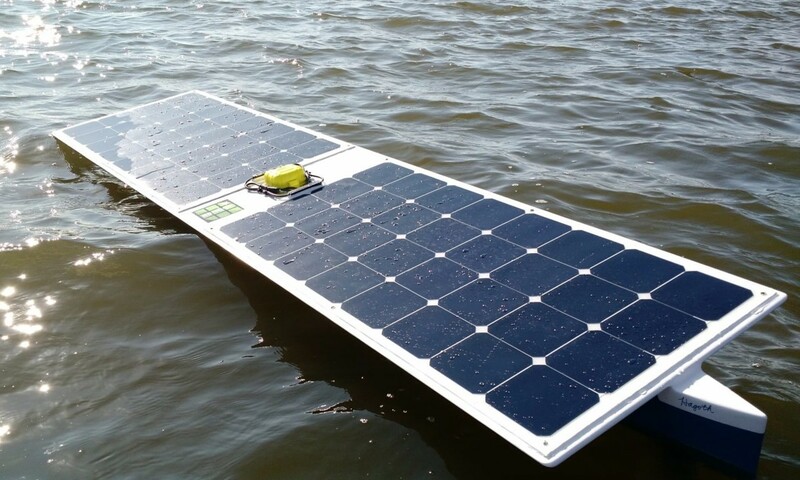 A convergence of robotic technology, remote communications, and better batteries/solar have created an opportunity for new robots that can sail autonomously. 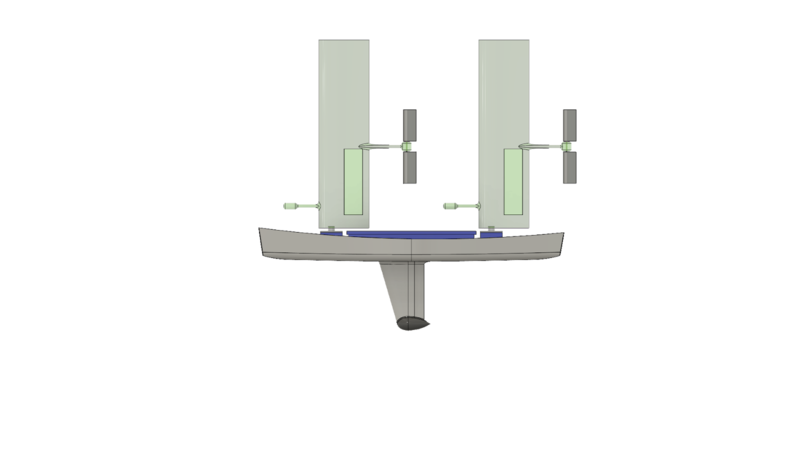 These vessels are much more capable than drift buoys, having either sails, motors, or 'wave gliders' to provide propulsion. Adding the in the lowering cost of satellite communications, it is possible to create lower cost sensor platforms that can travel long distances on open water. There are a few Robotics Challenges that have been created to spur innovation and attempts to make record setting crossings. The Micro Transat has been running races for teams to compete annually by either Autonomous or "Unmanned" robots crossing the atlantic. Only this past year have serious competitors been able to complete the journey. "Serious" meaning craft that are built to withstand the beating ocean waves, minimal sunlight, strong currents, and harsh salt water. This year Ocean Sensing AS entered it's "Sailbuoy", a sensor platform built to autonomously withstand the North sea and collect data for days before returning to port. There are a few various projects and companies that have been started in the last few years. Most interesting are the Individuals and groups of Makers that are building Autonomous robot boats. Damon McMillan had great success when his "SeaCharger" navigated from California to Hawaii, and then from Hawaii to (nearly) New Zealand. The ambitious BlueBird Project is building the SeaVax robot to scoop-up ocean polluting plastics. There are many more, if you have a favorite system that I did not mention, please post it in the comments section. It is a wonderful time we live in! 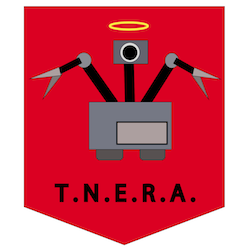 It is time to create robots to explore our world and beyond!